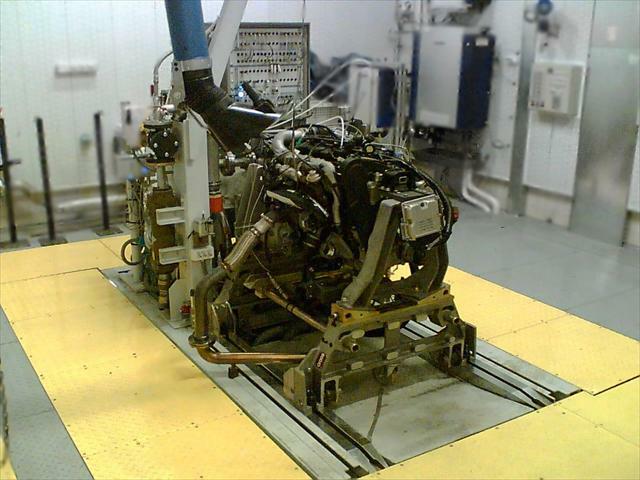 The major players in the automotive sector are constantly evolving, as they seek to improve their work processes, develop and produce cars faster, cleaner and safer. 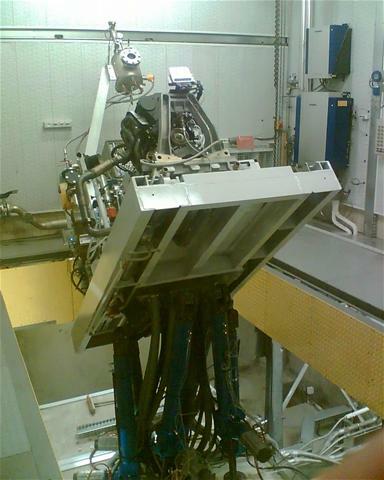 In this universe of accelerating innovation and new models, PSA Peugeot-Citroen requested an engine test bench to develop and control engines during R&D process. 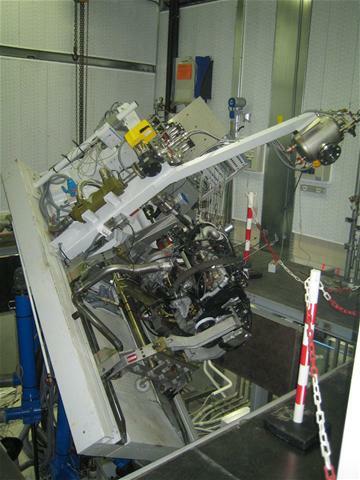 D2T company has been chosen by PSA to realize this engine test bench system. 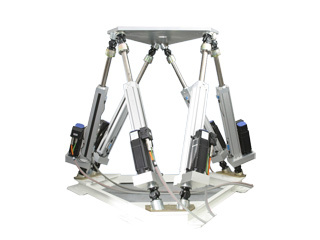 D2T found that the hexapod technology could easily answer to the technical specifications of its customer. 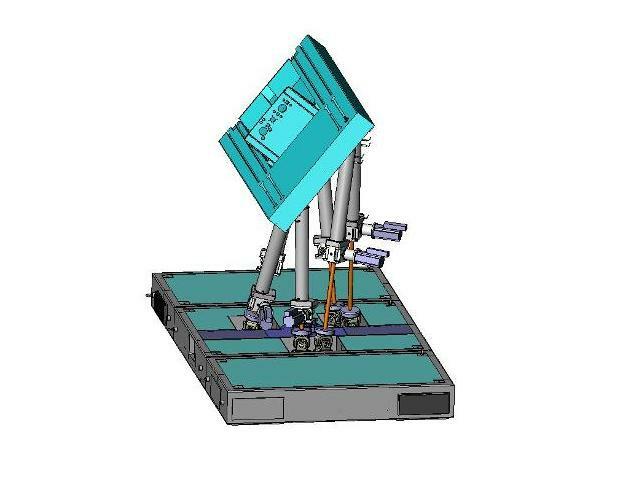 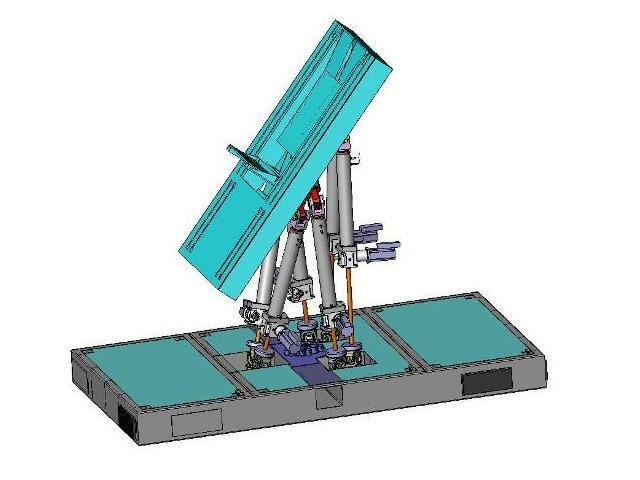 The hexapod technology has been chosen because it allows full integration under the bench with free space between operators and engine system. 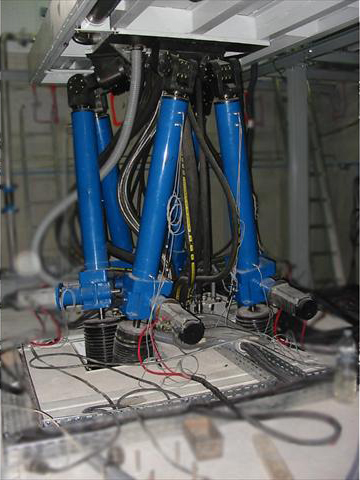 The hexapod cables do not interfere with the payload and the engine cables can be routed in the middle of the hexapod.